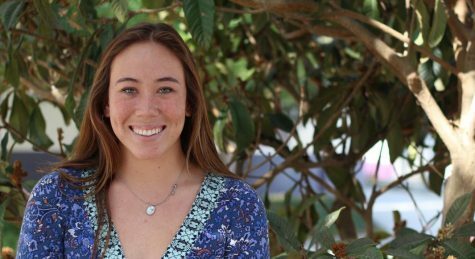 Hannah Haughton is a senior and is a first year Reporter for the Carlsbad High School website and news paper. She swims competitively for her high school and enjoys surfing with her friends on her free time. She is excited to be apart of the Adv. Journalism class and is excited for whats to come this year with college.